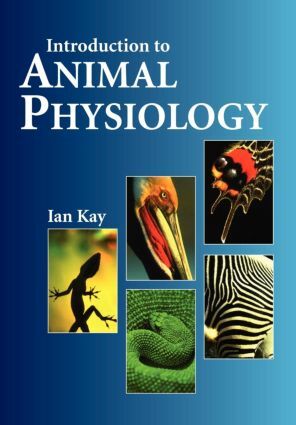 Introduction to Animal Physiology provides students with a thorough, easy-to-understand introduction to the principles of animal physiology. It uses a comparative approach, with a broad spectrum of examples chosen to illustrate physiological processes from across the animal kingdom. The book covers a wide range of topics, including neurons and nervous systems, endocrine function, ventilation and gas exchange, thermoregulation, gastrointestinal function and reproduction. It also present topics that students typically struggle with, including neuronal membrane function, in a logical, structured format, highlighting to core concepts. Simple analogies are used to clarify important facts.